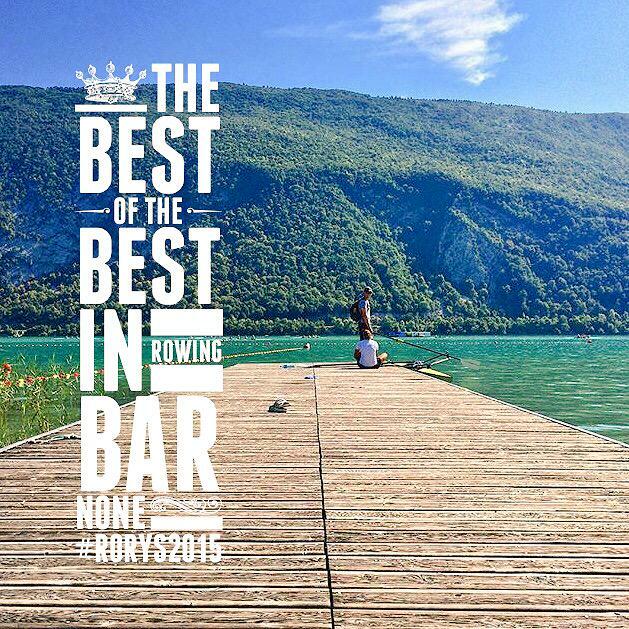 Are you ready to celebrate the best of the best, bar none, in rowing? Don't answer that, because we're going to do it anyway. Too. Much. Excitement. This being a pre-Olympic year, there was even more at stake at the World Rowing Championships, with qualification making every semifinal and final a tense affair. As usual, the best of the best rose to the occasion. Let's talk about it. And so, without further ado, here are your 2015 RoRy Award winners for outstanding performance at the highest level in rowing. The Brits were firing on all cylinders in the build up to a home Olympics, and despite some shifting priorities, and lineup and personnel changes along the way, they've continued to elevate their game during this quadrennium. They dominated the medals table in Aiguebelette, France at the World Rowing Championships, and, like New Zealand, had a pair that finished with an undefeated season—the defending Olympic champion women's pair of Helen Glover and Heather Stanning. The men's eight, which has emerged as the new top crew for Great Britain, ahead of the four, also had a nearly undefeated campaign, with their only loss coming to Germany at the European Championships. 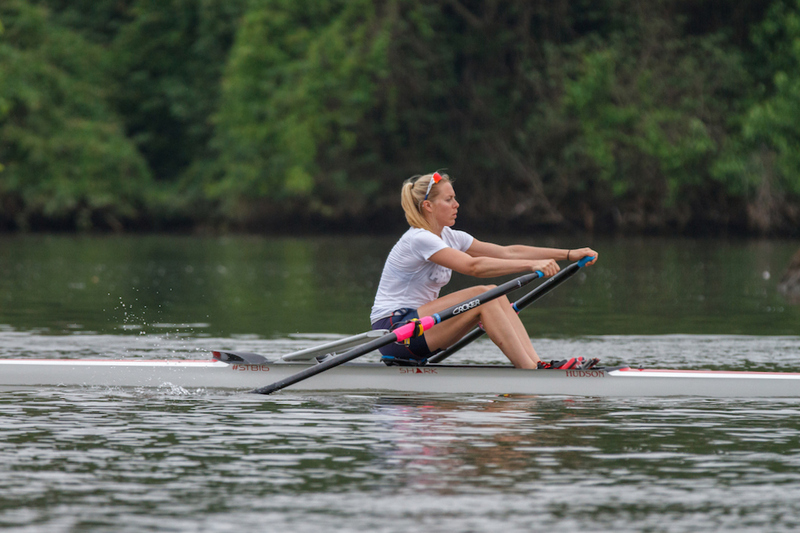 Not only that, but with Katherine Grainger getting back into the mix, and now a likely return for her 2012 partner, Anna Watkins, Britain is likely to only get more competitive heading into Brazil next year. Also, Britain qualified 12 of 14 crews for Rio (with the only exceptions coming in the W1x and W4x), and was the only team to qualify four adaptive boats for the Paralympic Games. What can we say? Britain has always relied on its Navy. The Kiwis went for it this year. They brought their biggest-ever team to the world championships, and, while they fell just short of their goal of qualifying every boat for the Olympic Games, they accomplished something unprecedented for the program—they qualified both a men's and a women's eight for Rio. Not only that, but they did it with athletes from the eight doubling up in the pair (Grace Prendergast and Kerri Gowler—certainly among the very best female rowers in the world). And, the men's eight successfully made the transition from the U23 level to elite rowing in a single season, not only making the A final but nearly making the podium (in fact, they missed a bronze medal behind a stacked Dutch men's eight by just 0.13 seconds). Also, while Britain may have won more total medals, New Zealand tallied the same number of golds, with no less than five. 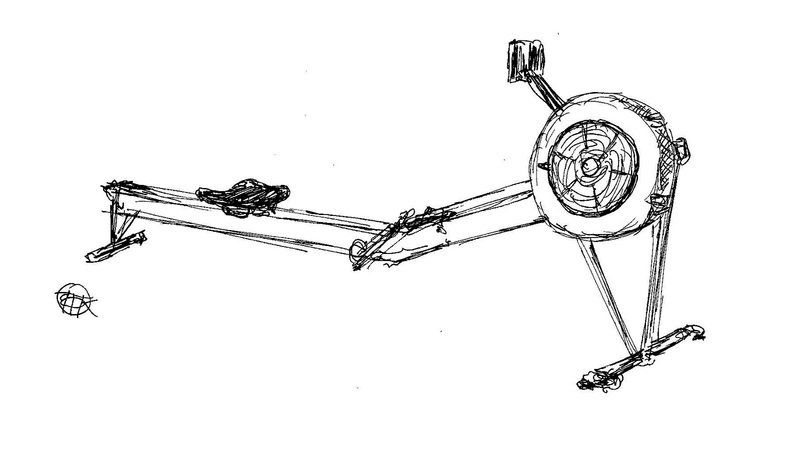 Suggestion for the 2016 Rowing New Zealand motto: "We're not just about small boats anymore." While the Great Britain and New Zealand might be battling it out for best overall rowing program in the world right now, there's little doubt who runs the most dominant women's program at the elite level. Terhaar has created an environment in Princeton that is extremely competitive, and it is producing some outstanding results, with the U.S. women's streak of victories in the eight now extending to 10 years running. Also, while it may have seemed like a controversial decision not to have Megan Kalmoe and Kerry Simmonds race the pair at the world championships, well, it certainly worked out pretty well: Kalmoe sculled in the three seat of the first-ever U.S. women's quad to win a world title, and Simmonds helped extend the eight's winning streak, while Elle Logan and Felice Mueller scored another medal for the U.S. in the pair event. Sometimes, it pays to trust the coach. "While most of the headlines have gone to the teams atop the medal table, the French lightweights are certainly deserving of recognition, medaling in every event that they entered, including gold for top crew Jérémie Azou and Stany Delayre in the lightweight men's double. They earned a second gold medal in the lightweight quad, silvers in the LM2- and LM8+, and a fifth medal (a bronze) in the stacked lightweight men's four field." We already awarded Sofia Asoumanaki the RoRy for Junior Female Athlete of the Year, but she and double partner Aikaterini Nikolaidou deserve recognition here, too. As a relatively new combination, for them to move up to silver in what is arguably the deepest women's event in rowing right now, the double, is just plain amazing. You know that someone is very good at their job when their coworkers change, and they still come out on top—and that's just what Zoe Stevenson did this year. To find a race where Stevenson finished worse than first place in an A Final, you have to go back to the 2013 world championships, when she and then partner Fiona Bourke were edged by just 0.04 of a second into second by Lithuania. This year, with Bourke racing in the W1x in the absence of Emma Twigg, Stevenson and Eve MacFaralane defended New Zealand's world title in the women's double—the second straight victory for Stevenson in the event. And there we have it! The 2015 RoRy Awards have come to a close, and the 2015-2016 season can officially begin. Congratulations to all the winners, and thanks to everyone in the rowing community for doing what you do—we appreciate the inspiring storylines, great performances, and hard work, and we're looking forward to more.